My favorite break-fast with one of nature superfoods, blueberry! Blueberries has never been my go to fruits and I watch my son Kai rejoicing at eating all kind of berry for break-fast. 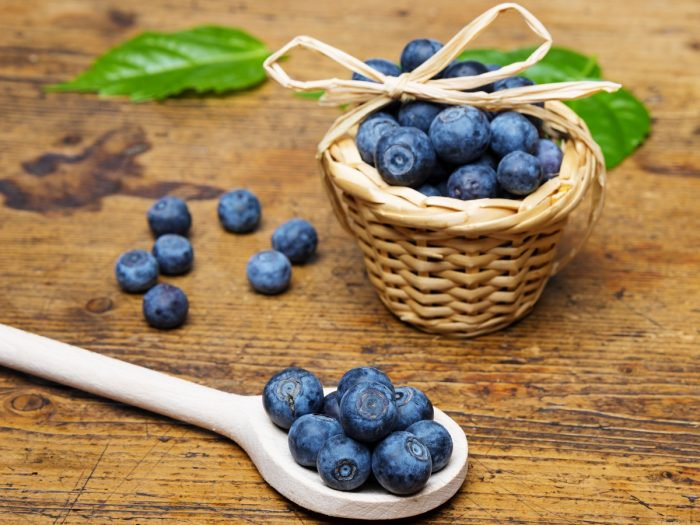 I have been searching about foods this summer that would help with constipation and one of my client send me an article who brought my attention on the subject: “Stunned scientist find BLUEBERRIES are better at destroying cancer cell than conventional radiation therapy alone”. 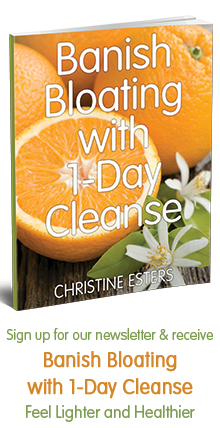 Let’s take a look at their powerful health benefits. 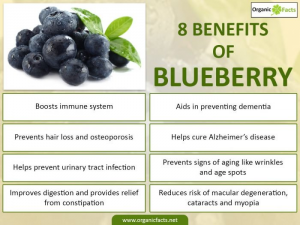 Blueberries are nutrient-dense, low in calories, 84 calorie per cup and high in fiber. The berries are a rich of source of vitamin C, k, B6, folate, potassium, copper, manganese and anthocyanin ( blue color). Layer each ingredient in a beautiful parfait glass. Enjoy the energy of these simple superfoods! If you’ve loved this recipe and want more of my Health Gut Coaching Program, then click here www.adventureinwellbeing.comto join my 6 Month Program to maximize your results.